Do you want to know when are the FIFA 17 daily gifts for Ultimate Team ? Do you want to know what you can get? We have all the details you are looking for. 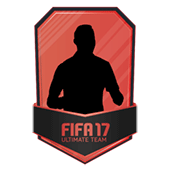 Every day you do it, you get coins or a free pack. If you forget to log in you lose the offer of that day. The daily gift expires everyday at midnight (UK time) and then it starts a new one. 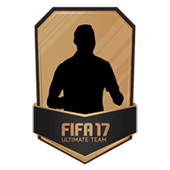 A special pack, with at least one gold card, and with an increased chance of a legend. The daily gifts content is always untradeable. You can not sell it. 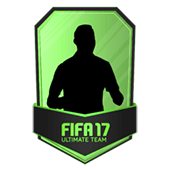 What you still want to know about FIFA 17 Daily Gifts? Q: How can I get FIFA 17 Daily Gifts? 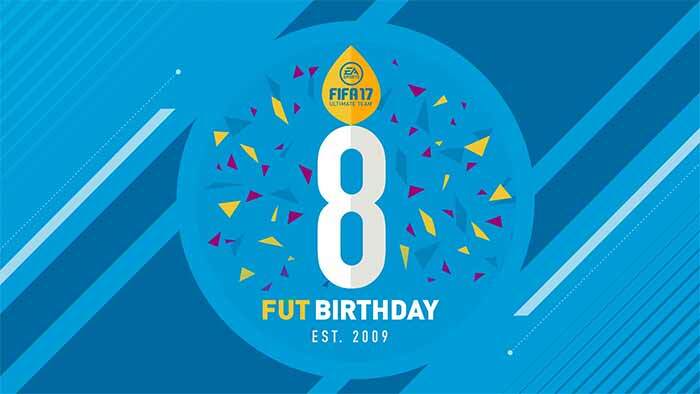 A: You will be required to login to the Companion or FIFA 17 Web App each day, click accept on your free gift and then it will be credited to your account. 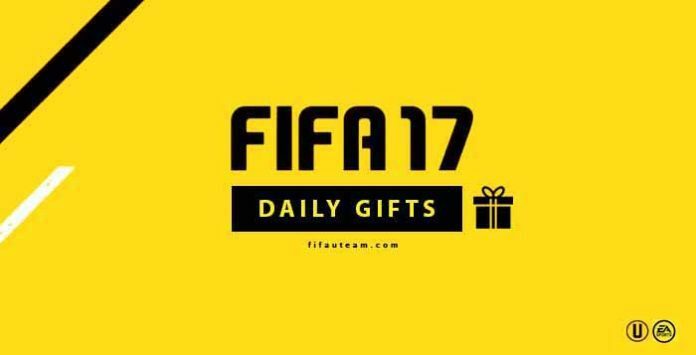 Q: When the FIFA 17 daily gifts are renewed? A: Because all the daily gift cards are untradeable, which means that they cannot be sold. No. 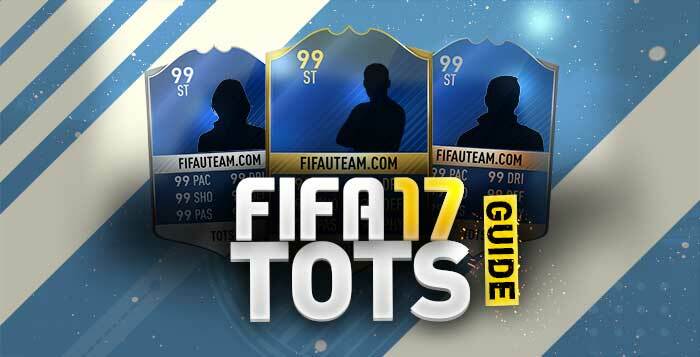 Only on companion and web app. Great job Rodrigo. My question. 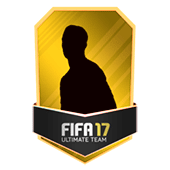 If I signed up for the FIFA 17 companion app after the original promotional period, will I still receive gifts? No, you won’t. Each daily gift expires at the end of the day. On the FIFA17 if you vote for the player you want to be on the FIFA17 cover it says that you will get the player you voted for if you vote daily until you get 10 and 20 points respectively to get a loan player for 3 matches, and a gold pack. 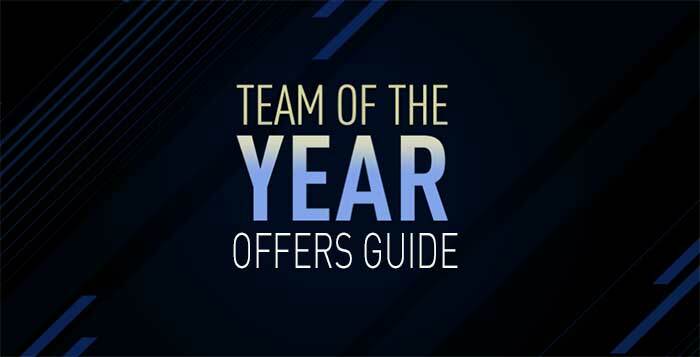 So, I voted for Reus, so my question is will I get home as a loan player or as a permanent ubtradable player?? As a loan player. 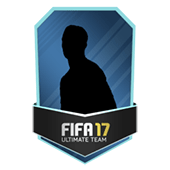 After 3 matches you no longer will be able to use him.